There are some great legendary figure n our lives. Many people can point to the person or place which has "made" them. Often this place is a far way away. I for one was enchanted by Transylvania at a young age. To me, the land was old, full of history and magic. Not like Harry Potter magic, but the magic of the past, meaning my past. Many people hold the view that Transylvania is the heart of Romania. Other feel differently and take the view that the land is vital to them, but as for the heart, they think otherwise. As is often the case, we can all agree that Transylvania is an important part to the fabric of many lands, especially Romania and Hungary. 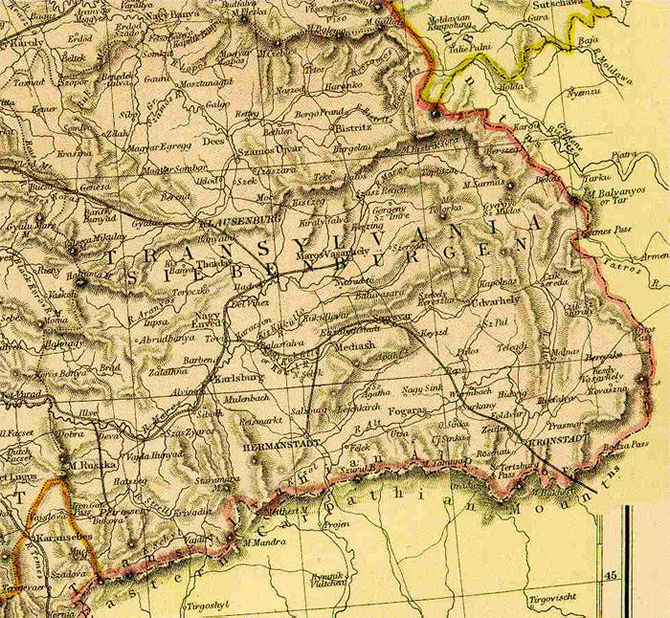 Still, Transylvania should be valued, for its history, and for its people, for its present past and future. Its value can not be underestimated or otherwise, many people would not want to talk about a simple province within a country. After all we think of Britain, or Germany, but we do not often think of England and Scotland, or Prussia and Baden. We often think of a greater whole. This is also what makes Transylvania unique. It is thought of in a different way. It is thought of as a part of a whole. It can be a powerful thing, and the people of the land are a powerful and important part to this land. 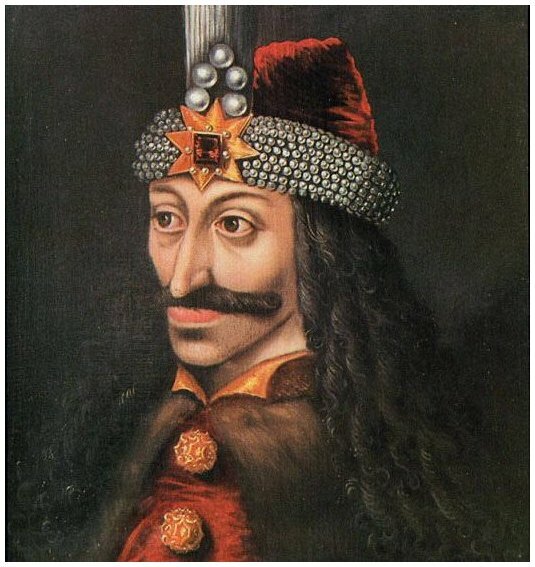 Still, Transylvania is more than the sum of its parts, it is a link to many people's points of view to the area, by this, think of Dracula or many other legendary figures which make up the fabric of the land. Transylvania is important and should be viewed of as such.